Jessica Gelder is a former Olympic athlete who traded her running shoes for an event planning certificate. Jessica has been involved in the planning of various sporting events. 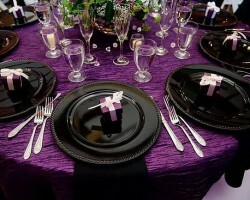 This gives her a unique skill set which other top event planners in Chandler and the greater Phoenix metro area lack. Jessica’s passion for weddings and especially planning them prompted her to start her own business, Shine Events. The company has three other planners who are qualified at planning parties, weddings, and corporate events. 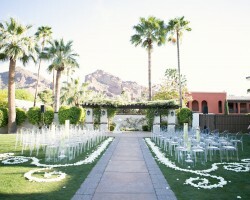 Stephanie White is a professional wedding planner in Chandler, AZ, and its surroundings. A single mother of two, Stephanie has worked on countless weddings and has had her works published in various magazines and reputed online blogs. Stephanie, through her wedding planning business Amorous wedding, offers a $ 150 credit for spending. This couple with the fact that Amorous Weddings handles all the wedding design details makes Stephanie one of the most reliable Chandler wedding planners. Her wealth of knowledge and experience in the wedding industry means she can pinpoint the best venues for couples on a budget. Gia Phelps’s first wedding was her sisters and ever since her love for event coordination and planning has blossomed into 2 hearts 2 wed. 2 hearts 2 wed is an event planning business based in Chandler. Gia is a certified organizer and has helped various weddings and ceremonies in Chandler, Payson, Prescott and other areas. 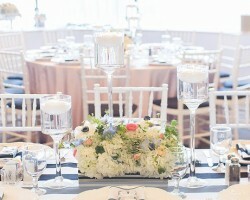 Unlike other planners, Gia is not picky with the events or weddings she plans. As such, she can plan weddings of all sizes and kinds from celebrity events to small and large church weddings. With a background in systems engineering, Laurie Cohen, the owner, and founder of Sip and Twirl feels truly at home when organizing and planning weddings. Before moving to AZ, this unique organizer lived in New Orleans, Honolulu, Santa Barbara and San Francisco. 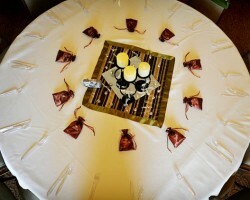 Therefore, she is also competent at organizing and planning destination and local weddings. Currently, her company has employed three other planners who have worked with Laurie to make it one of the most reputed, planning companies in the Phoenix metro area. A big baseball fan and a native of Arizona, Care Schmidt is the creative mind behind Sterling Weddings and Events. Her love for weddings and event planning has seen her being involved in some of the biggest events in the country. In particular, Care has worked with some big names in the sporting and event planning industry some of which include ESPN, and Disney. 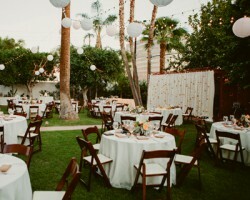 Today, she is a reputed event planner, coordinator, and consultant who has been involved in the planning of numerous weddings in Chandler and corporate events.